There are a few colors and fabrics that scream “holiday!” (à la Madonna), sequins is our top pick. 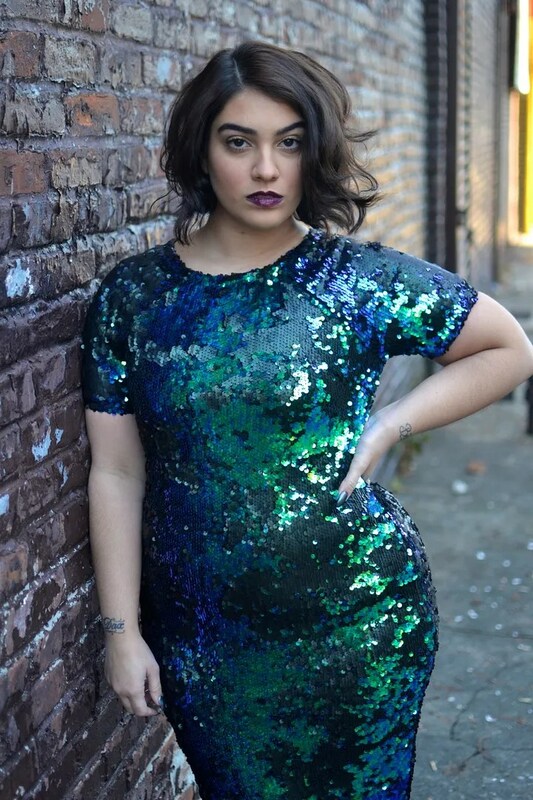 This week, some of our favorite bloggers put on the glitz in glamorous sequin dresses and separates. Whether you want to be the shining star of the party or just add a bit of twinkle to your holiday look, we’ve found the perfect pieces for you. 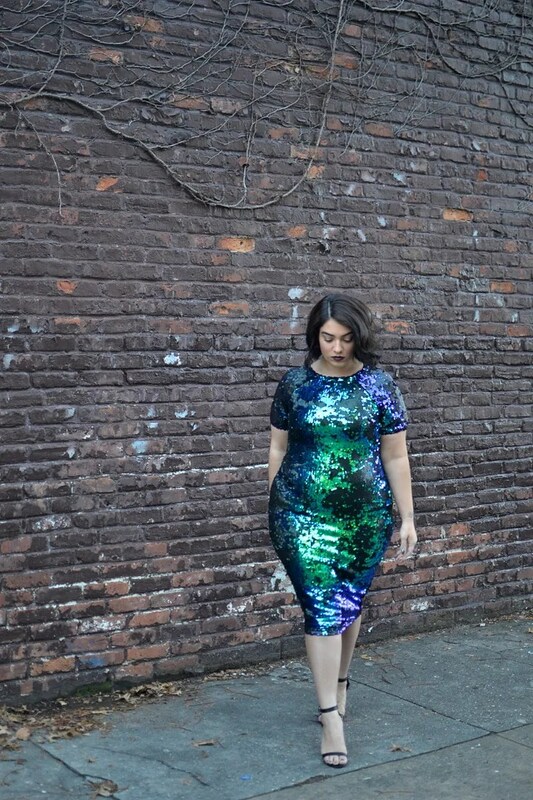 Join the sequin society! All of the featured apparel is available in plus sizes via SimplyBe.